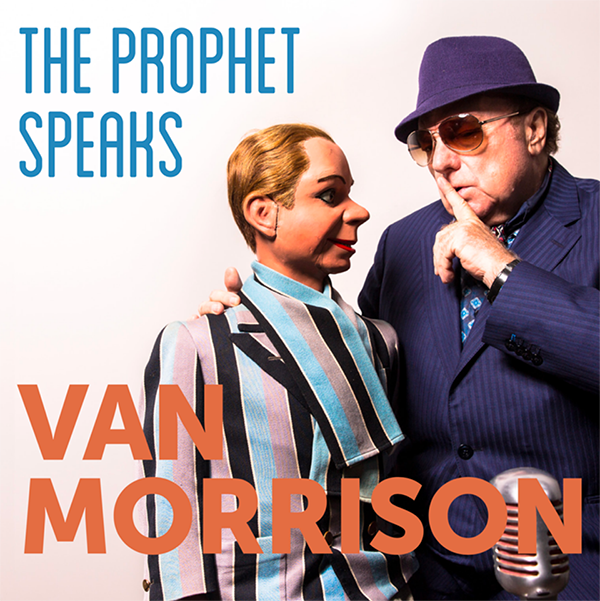 Van Morrison has been on somewhat of a creative role of late. He only released his last studio album ‘You’re Driving Me Crazy’ (a collaboration with jazz man Joey DeFrancesco in July, but it’s been confirmed he’ll release new studio material before the end of 2018. Jazz legend – best known for being one third of the celebrated trio Medeski, Martin & Wood – will release a new album on November 9th. The new record is said to be “a product of New Orleans” and takes in a variety of styles. A full press release can be read below. You can also listen to the pre-release track ‘Invincible Bubble’, a real tour de force of fusion, featuring fiery guitar work and storming organ solo. Funded through Pledge Music, fans were given the opportunity to pledge for the album in a variety of formats.